Strikes and Lockouts & BOYCOTTS ! To Register just Click on the POWER OF MANY Picture Above ! Ensures A Progressive Voice for the Working Class ! 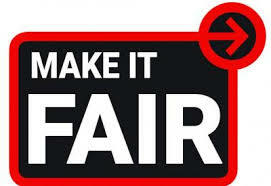 "Fair Workplaces,Better Jobs Act "
AND THE CHANGES TO THE EMPLOYMENT STANDARDS ACT AFFECT YOU ? Generations of union stewards have relied on The Steward Handbook as a quick and reliable source of information. This new digital version builds on that legacy with a mix of the essential information from the latest print edition, revised and updated for today’s workplaces, and video interviews with union stewards who share their insight and experiences. Formatted for both tablets and phones, the Union Steward Digital Handbook offers more information whenever and wherever it’s needed. It’s available to everyone as part of the new (and free!) 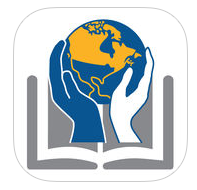 CLC Education app, a virtual learning library we’re launching with the publication of the new Union Steward Digital Handbook. 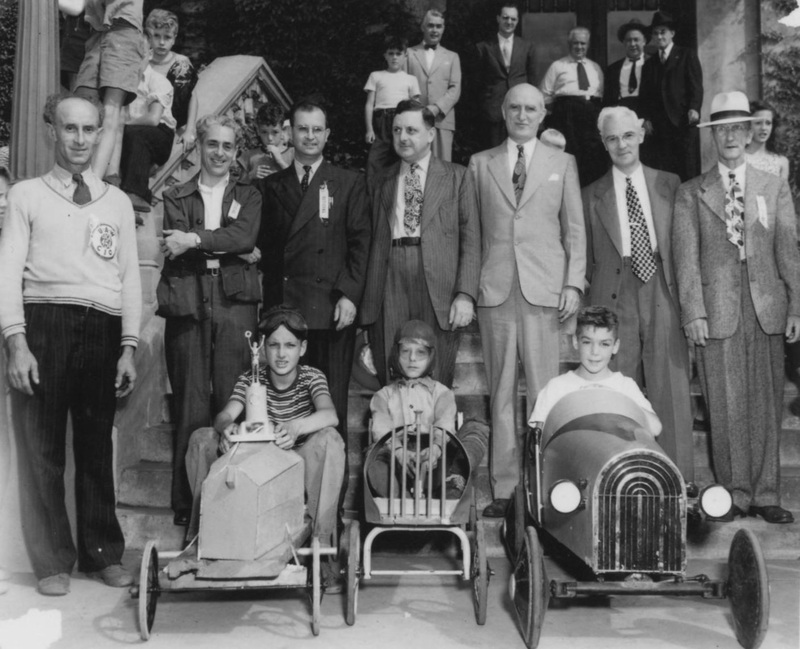 CLICK POSTER FOR SOAPBOX DERBY INFO ! 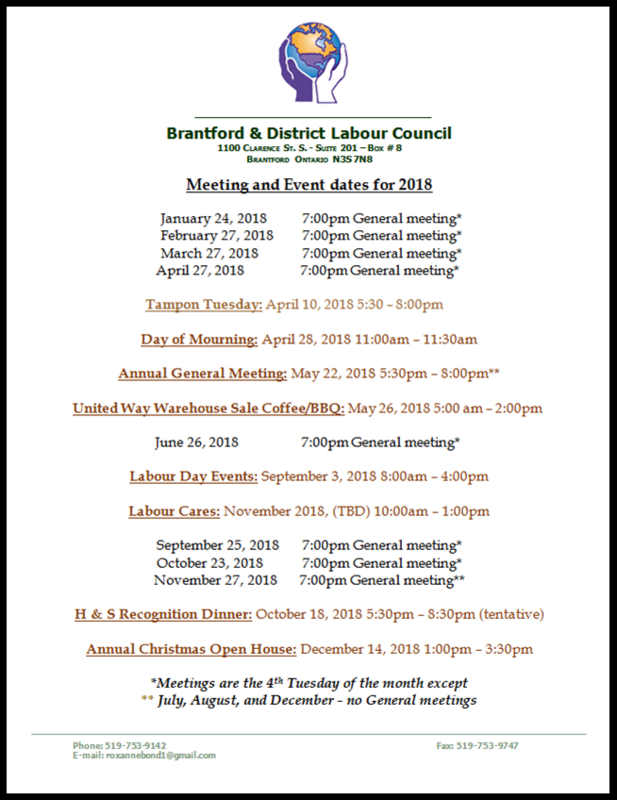 Ontario workers are increasingly trapped in precarious part-time, temporary, contract and subcontracted jobs, as employers in every sector drive down wages and working conditions. Today, we have a once-in-a-generation chance to make sweeping changes to Ontario’s labour laws. ... It’s time to MAKE IT FAIR! CLICK HERE TO JOIN THE FIGHT ! The Ontario government has launched a review of the Employment Standards Act and the Labour Relations Act, during which it will undertake "consultations on the changing nature of modern workplaces". Public consultations will take place throughout the province this year. This is a historic opportunity to take a comprehensive look at the laws that regulate our workplaces, and shape them to better protect workers and create decent jobs. This report is WAC's contribution to the conversation, bringing forward workers' voices, experiences and recommendations. 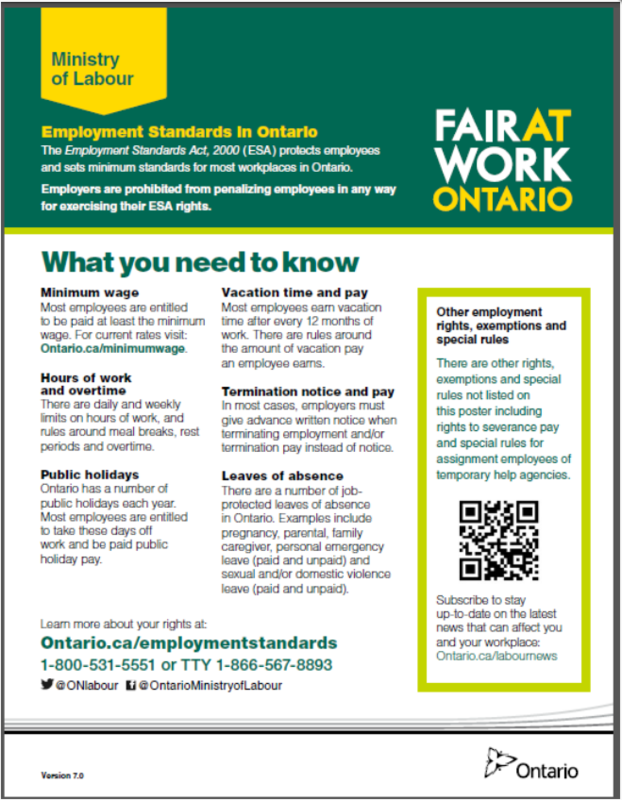 This knowledge is essential to updating Ontario's labour legislation from the ground up. 2. Send the report to your Member of Provincial Parliament and ask them to read the recommendations. Organize a meeting with your local MPP to talk about the report. 3. Use the report to start a conversation with your constituents about what they are facing at work and what changes are needed. Let us know if you need help to do this. 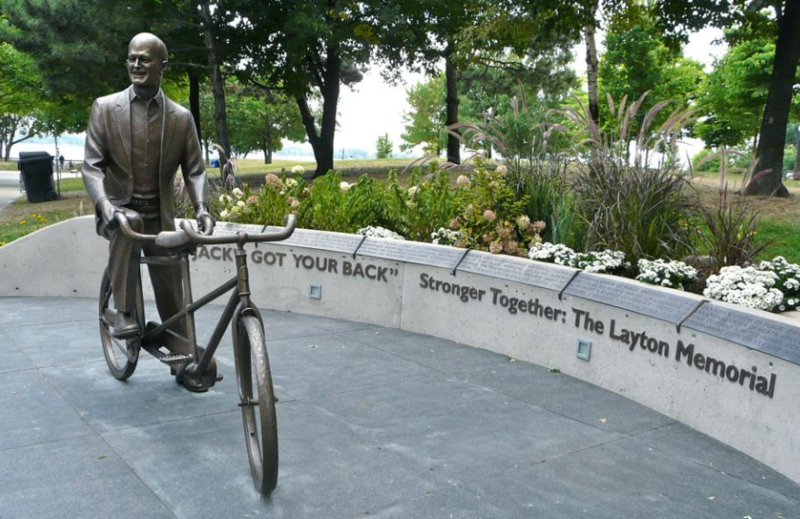 Ontario Common Front – a coalition of over 90 community groups and labour unions that represent millions of Ontarians. Together, we represent the majority of Ontarians and who oppose government attempts to balance their budgets on the back’s of poor and middle class Ontarians. CHANGE STARTS HERE GIVE TO THE UNITED WAY TODAY ! NEED HELP WITH YOUR WORKPLACE CAMPAIGN ? The Common Front is growing in every community in Ontario. 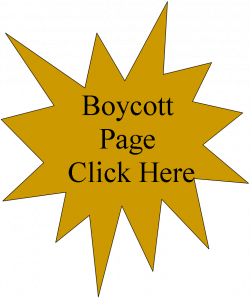 THEN share the page with your friends, coworkers and community allies. Check your e-mail. Your temporary password will be e-mailed to you. Use this log in on your first time - you can customize your password later. Add your title, content and scroll down the right hand side of the page to select all the categories that apply to your content: action type (report, testimonial, cut, and event) and region, and then click "Submit for Review "